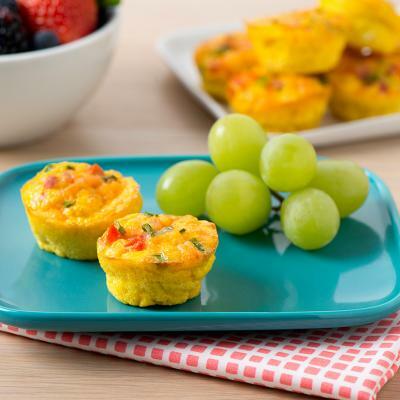 This frittata recipe is endlessly customizable; switch up the filling ingredients based on your preferences. 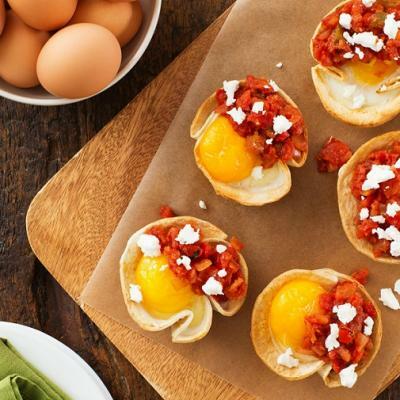 Making this recipe ahead makes weekday breakfast a breeze! 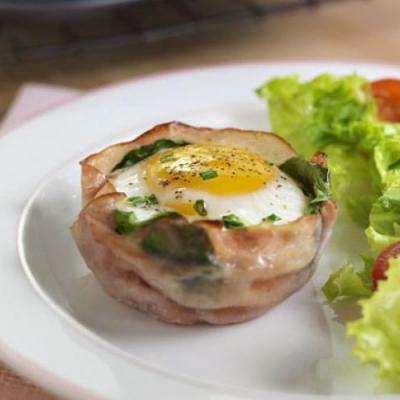 Preheat oven to 375°F (190°C). 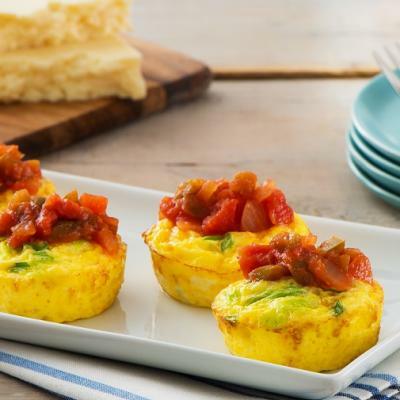 Grease 12-cup muffin tin; set aside. 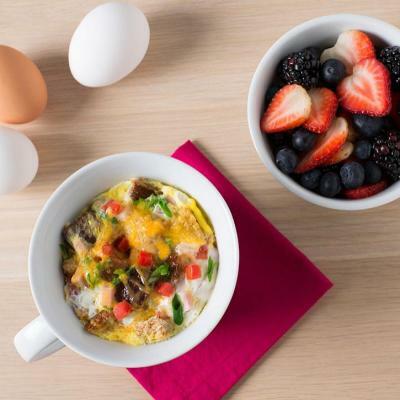 Whisk eggs in a large bowl. Stir in cottage cheese, parmesan, parsley, basil, oregano, cayenne pepper, and salt and pepper. 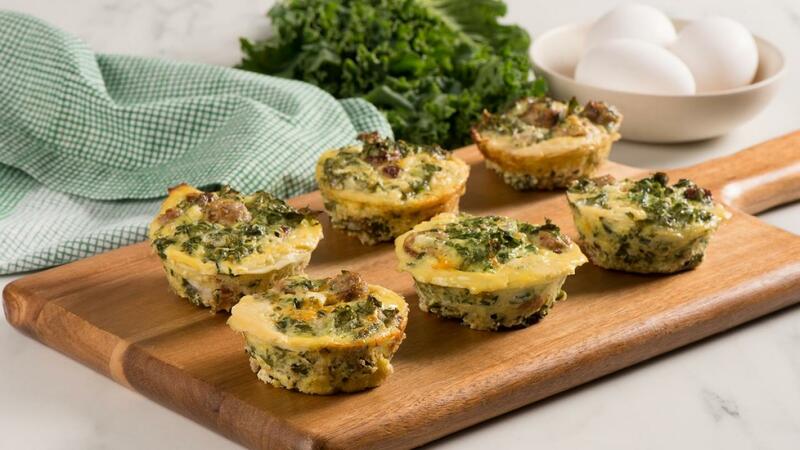 Spread kale, sausage, and cheddar cheese evenly among muffin cups. 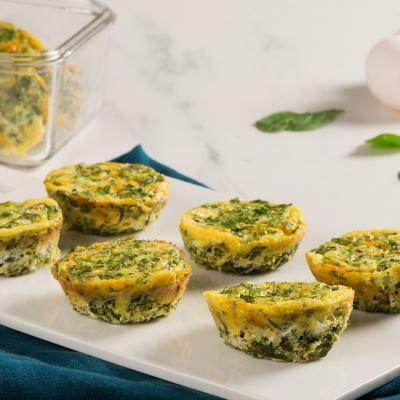 Pour egg mixture evenly among muffin cups (if you find you will not have enough egg mixture for all 12, adjust the filling in the cups accordingly).